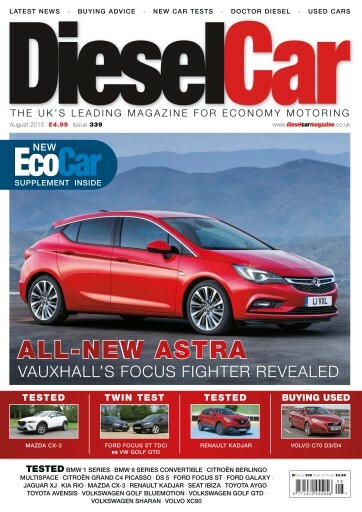 A big issue with the latest car news, including one of the most important new car debuts of the year, the Vauxhall Astra. We have the full details, including details of the model range and pricing. There’s also the first pictures of BMW’s new 7 Series, the Mercedes-Benz GLC-Class, Kia cee’d and BMW X1, as well as the new MINI Clubman, facelifted Jaguar XJ and Mercedes-Benz A-Class. 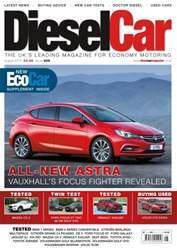 There’s also news on the latest plans for London’s brand new motor show set to open its doors next May. 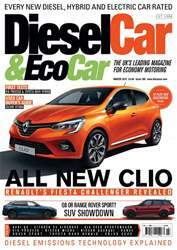 It’s a bumper month for road tests, with long awaited new models driven for the first time, including the Mazda CX-3 baby crossover, the Nissan Qashqai-challenging Renault Kadjar, and Ford’s seven-seat Galaxy making its world debut on UK roads. 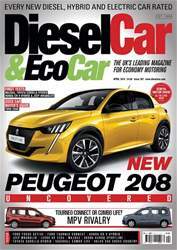 We’ve been putting a pair of Euro-6 emissions compliant Citroëns through their paces – the facelifted Berlingo Multispace and Grand C4 Picasso BlueHDi120 automatic – as well as having the first opportunity to drive the new DS 5 on UK soil. 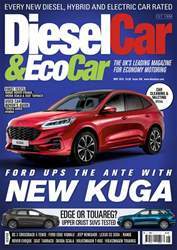 BMW’s 1 Series is tested in ultra-efficient 116d EfficientDynamics Plus guise, and Toyota’s updated Avensis borrows powerplants from the BMW stable. SEAT’s updated Ibiza supermini gets the first test treatment, and Volkswagen’s incredibly subtle revisions of the Sharan are evaluated by our testers. While probably the most important car in Volvo’s history is driven in the UK, with the XC90 set to take the SUV market by storm.